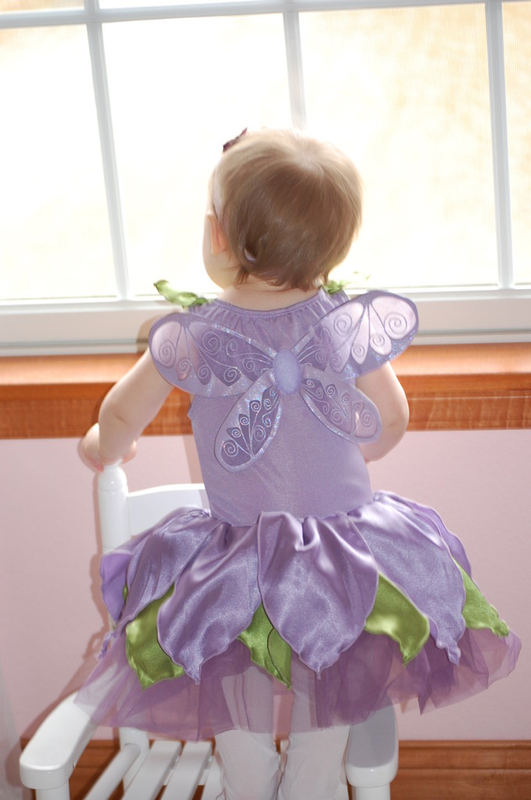 Blogger Angela from The Children's Nook showed us this photo of her daughter in a way-too-cute fairy costume and white We Love Colors tights. The photo proves that little tights are made for little fairy princesses. How do you dress up the royals in your home?